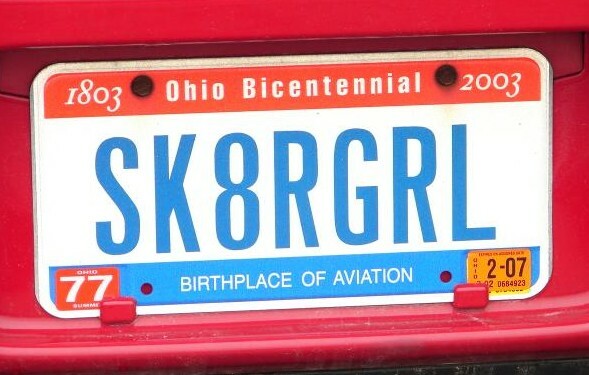 Many skaters wear creative, personalized license plates on their cars. 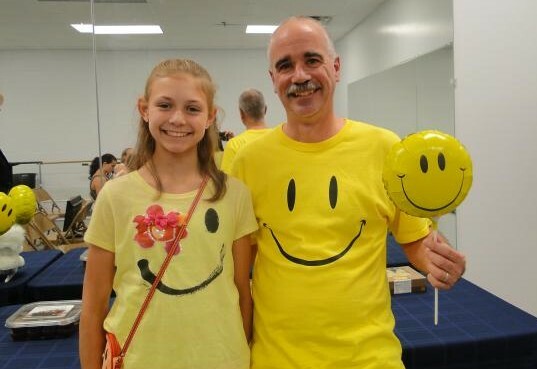 Here is a sampling of some of the best I have seen at competitions..
For years, i wore a smiley face shirt when i judged. Sometimes, others joined in the fun. 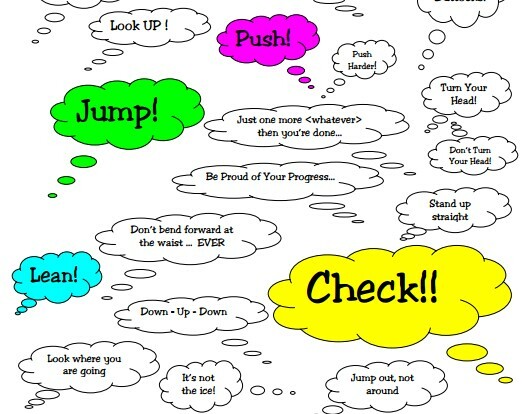 You've probably already heard just about every one of these mantras.